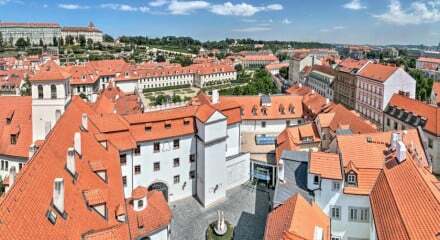 Wander around the stunning Prague Old Town, full of unique sights and interesting shops. 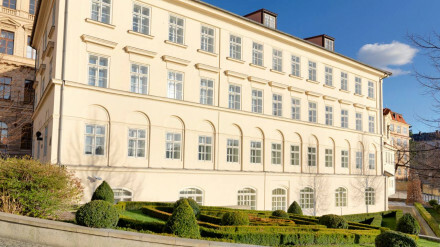 Visit the nearby Prague Castle, Loreta Chapel or Strahov Monastery. Visit the enormous science museum the National Technical Museum. "Opened as a hotel since 1996, it offers a handsome and historically-minded interior of amber woods and white walls, punctuated with eye-catching artworks and tasteful antiques." 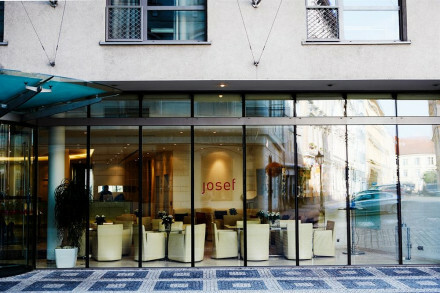 A wonderfully traditional and chic hotel to return to after a long day of exploring this fascinating city.